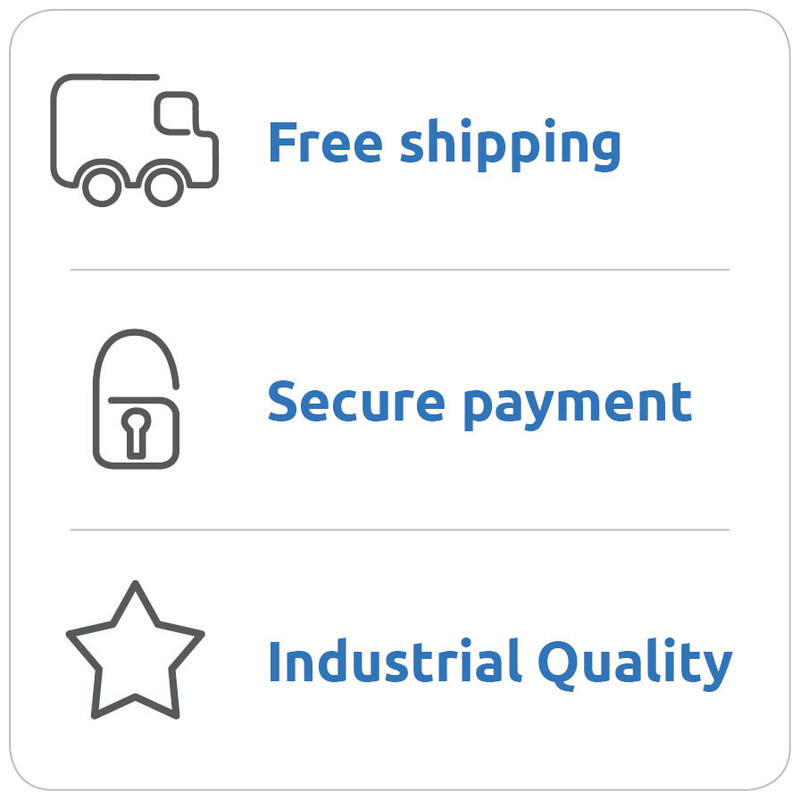 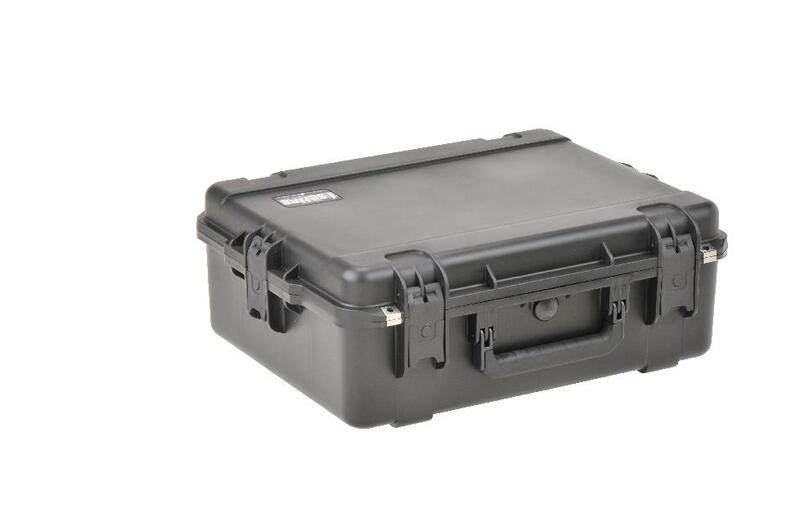 Available in well over 40 configurations, the 3I Series of waterproof cases are the perfect solution for storing and transporting your delicate electronics, A/V equipment, computers, cables, microphones, mixers and all other things that need thorough protection from dust, water and impact damage. 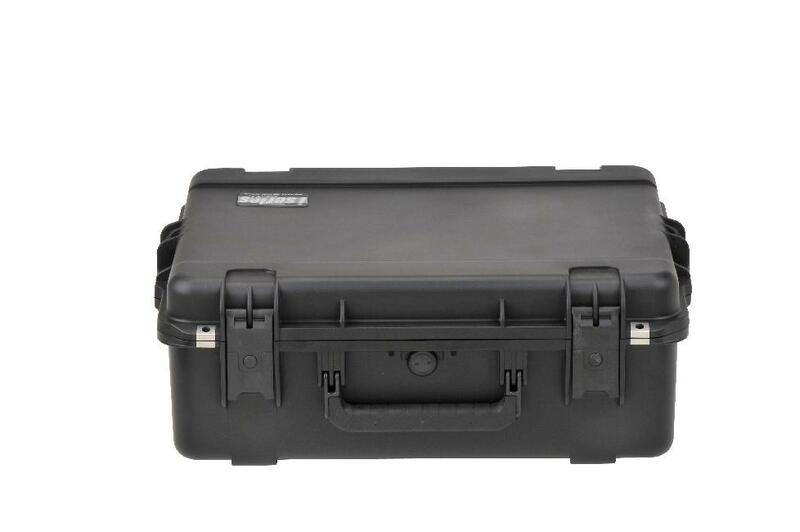 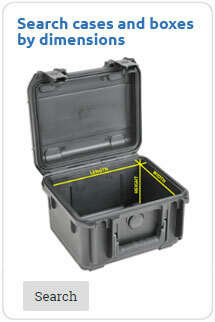 This case is used for search and rescue gear, military lighting, monitors anad portable power systems. 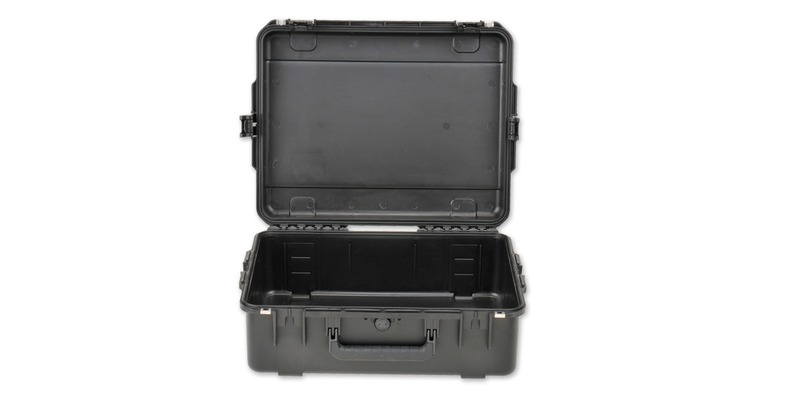 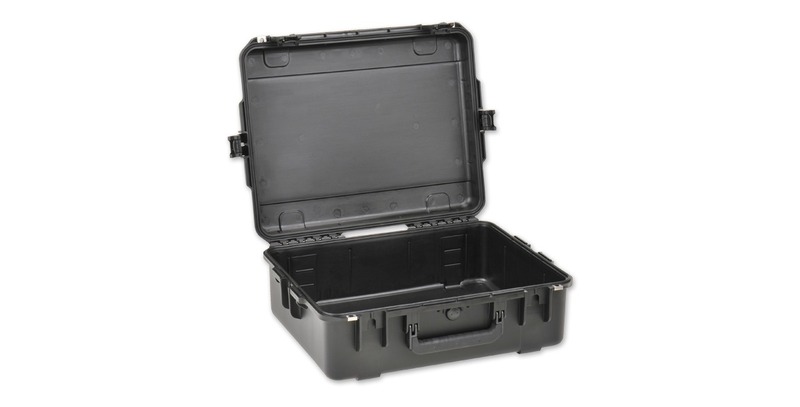 SKB 3I Series Injection Molded Mil-Standard Waterproof Cases are molded of ultra high-strength polypropylene copolymer resin, featuring a gasketed, water and dust tight, submersible design (MIL-C-4150J) that is resistant to corrosion and impact damage. 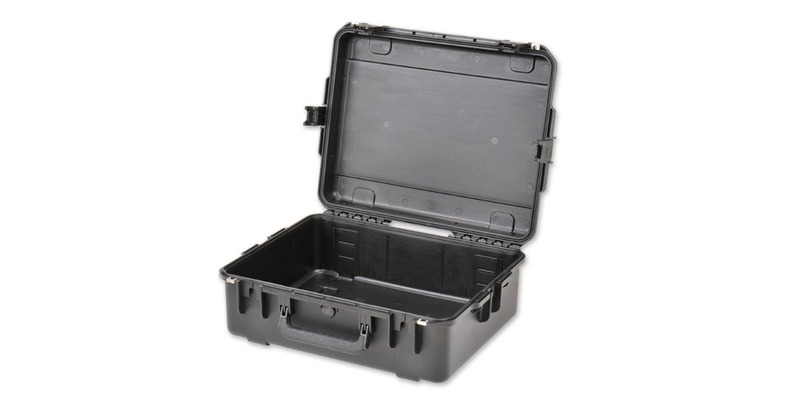 Features a molded-in hinge, patented "trigger release" latch system, comfortable, snap-down rubber over-molded cushion grip handle, automatic ambient pressure equalization valve (MIL-STD-648C), resistance to UV, solvents, corrosion, fungus and impact damage (MIL-STD-810F).